In his opening statement at the European Parliament Plenary Session in July 2014, the President of the European Commission presented the Democratic Change agenda amongst the Political Guidelines which will guide his team for the next five years. According to his statement, a central pillar for the Commission will be to make EU institutions more transparent and open to citizens. Enhanced EU transparency stands out as the main tool to achieve the Juncker Commission’s goal to bring citizens closer to the Union and gain back their trust. The first steps regarding the Transparency Initiative have already been taken. All information regarding the contacts of Commissioners, Director-Generals and Cabinet members with lobbyists and stakeholders shall be made public after each meeting from the 1st of December, decided the College in November. 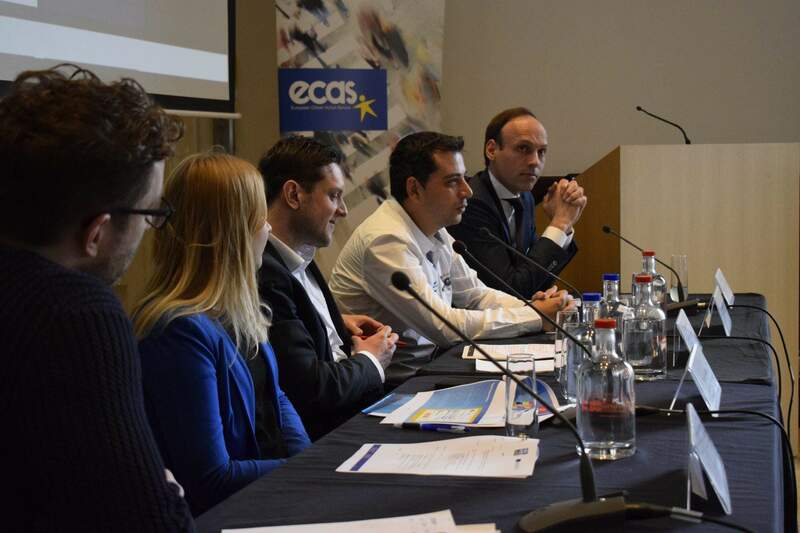 The announcement of the entry into force of the Transparency Initiative under the Juncker Commission comes following ECAS’ new victory in the battle for EU transparency. 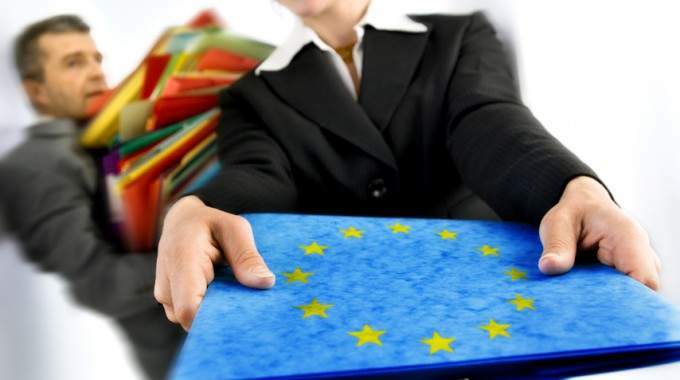 The European Ombudsman considered the Commission’s refusal to grant access to background documents related to the Commission Communication on the application of Community law at the request of ECAS to be a case of maladministration. The new initiative for transparency and openness, following two decisions taken by the Commission at the end of November, requires that within 2 weeks of each meeting all relevant information regarding where, when, with whom, and on what topic talks took place must be published. “It is just as important to enable citizens to know who we meet and why, as it is for the Commission to maintain an open and regular dialogue with stakeholders”, emphasized First Vice President Frans Timmermans. Juncker’s team is even more ambitious in its initiative to shed light on EU policy making with lobbyists and interest group representatives, and in 2015 will invite the European Parliament and the Council into talks for an inter-institutional agreement, leading to a joint mandatory register for lobbies. This commitment, explicitly declared in the Juncker Guidelines was once again reaffirmed. “The Commission intends to lead by example on transparency matters“, added also the Vice-President for Better Regulation and Inter-Institutional Relations. 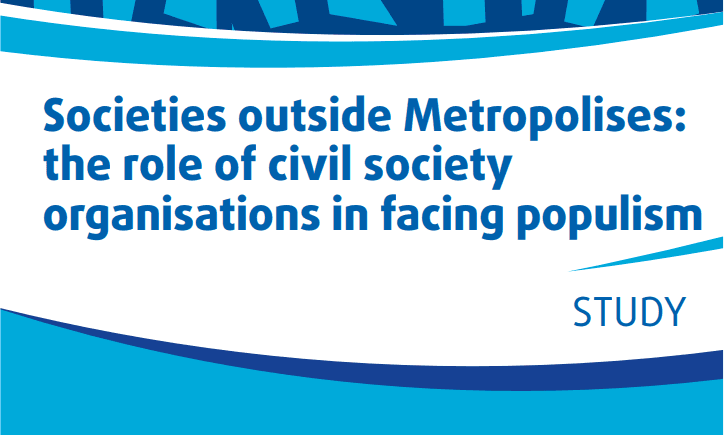 Will this Transparency Initiative deliver on the commitments enshrined in Article 11 of the Treaty of the European Union, which stipulates that an “open and transparent dialogue with representative associations and the civil society” is needed? And to what extent will the Commission’s public efforts to prove its openness towards citizens result in increased trust in the European project? Only time will tell for these questions.